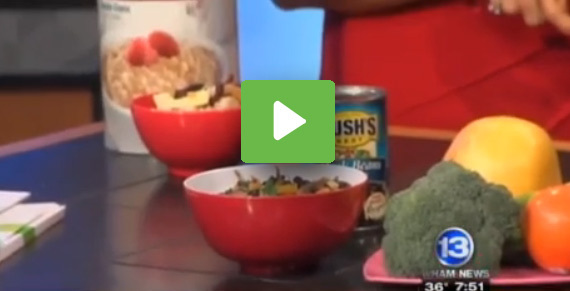 Evan Dawson speaks with Katie Torres from Weight Watchers about different heart healthy recipes which can help your heart, and lower cholesterol. Kaite emphasizes controlling portion sizes and adding fiber to the every day diet. Find more heart healthy recipes on Recipebridge. Great quick and healthy dishes everyone can enjoy for Super Bowl this weekend. 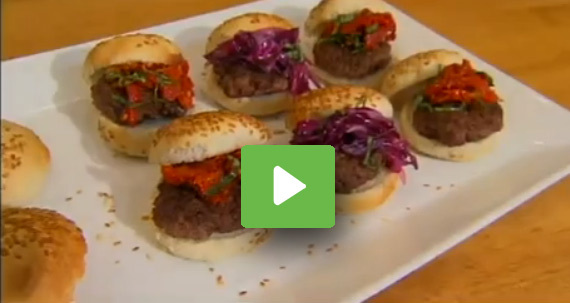 The video features beef and sausage sliders with mini red pepper slaw. These mini burgers will go well whether you cheer the 49’ers or the Ravens! 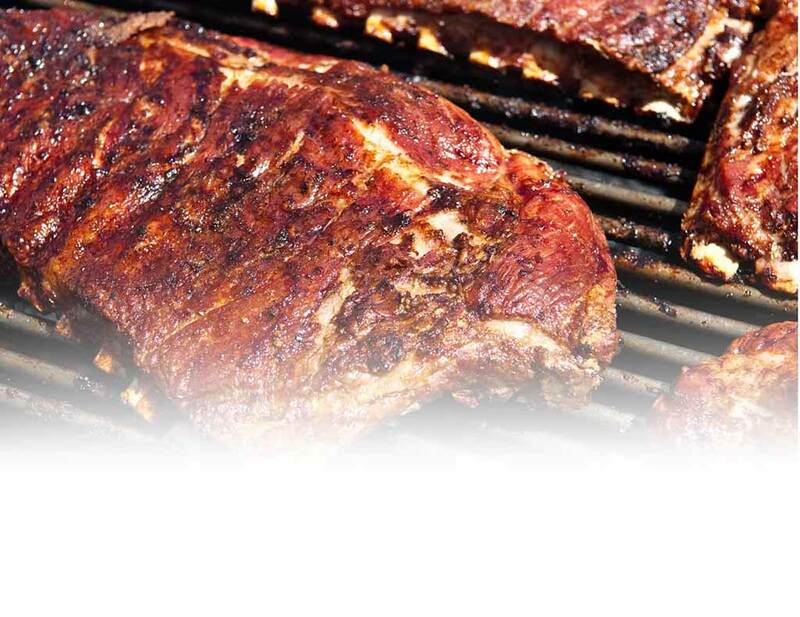 Find more Super Bowl recipes on Recipebridge. Evan Dawson speaks with celebrity chef Emeril Legasse about his choice recipes for the big game day, Super Bowl meals with a New Orleans twist! 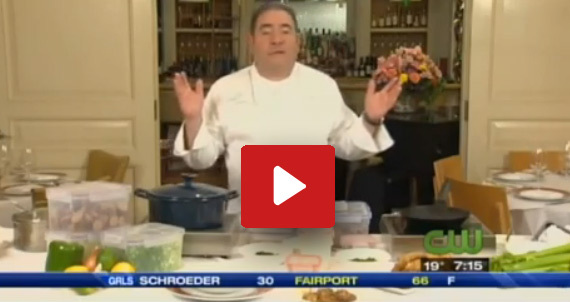 Emeril talks about his favorite game day recipes, he’ll be cooking New Orleans chicken wings, barbecue shrimp and chicken and sausage gumbo. Find more game day recipes on Recipebridge. This video features Alanna’s recipe for caramel sauce. An easy to follow recipe for classic smooth and creamy caramel sauce. Caramel sauce goes great on apple slices, ice cream, cake pieces and what not. This homemade caramel sauce can be stored in the refrigerator for two months. Find more caramel sauce recipes from Recipebridge.